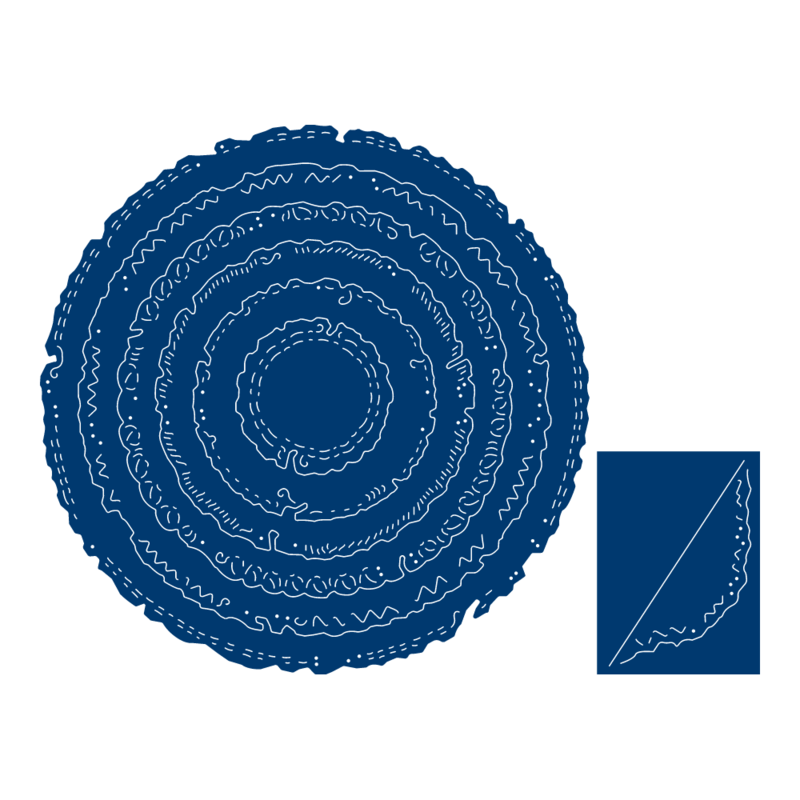 This die consists of 6 large to small circles which can be used for layering on top of each other. 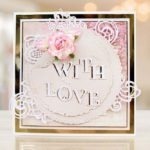 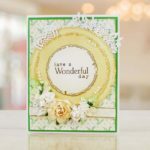 There are various different things which can be created with these dies, the circles can have other die cuts tucked in to the layers or a corner can be cut off one of the circles and the circle can then be tucked in to a frame. 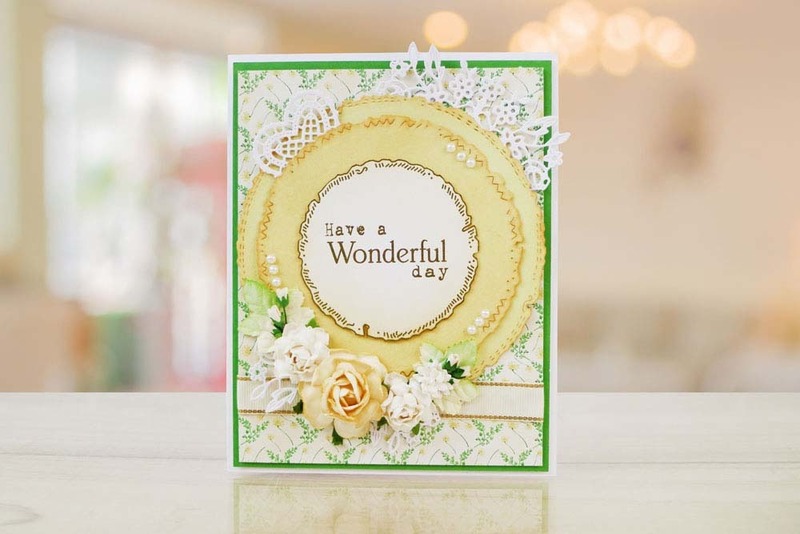 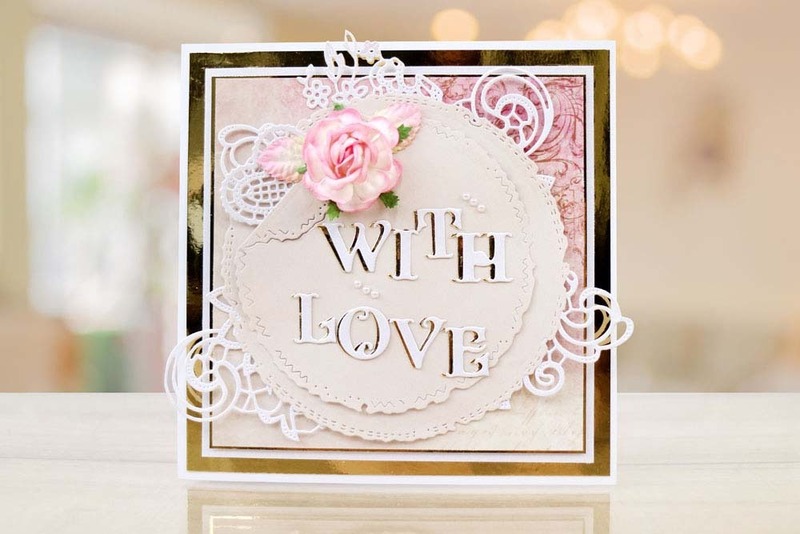 This gives variety to create a range of vintage style cards and projects.The Ornamental Torn edge circles are a great design to use for any project with them being a general shape with a fancy vintage edge they can be used on a variety of projects from birthday cards, wedding cards to invitations and many more.